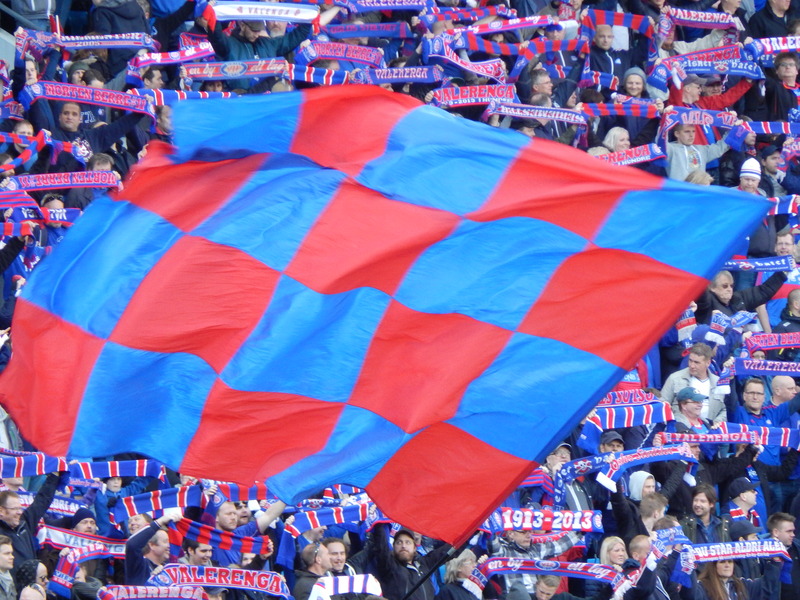 Vålerenga Fotball can trace their ancestry back to a club called Fotballpartiet Spark who were formed back in 1898. When that club folded in 1913 a new club called Idrettslaget Spring assumed seniority in the area. 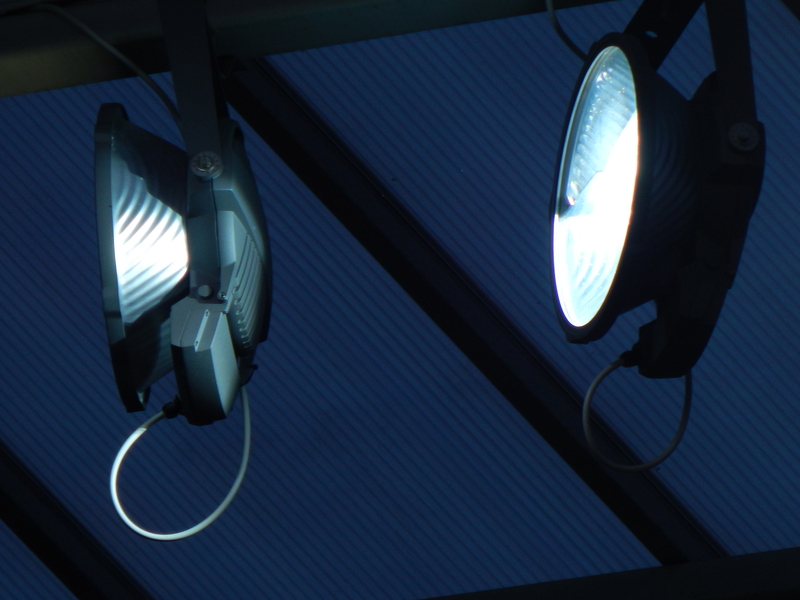 A year later, the new club changed its name to Vaalerengens Idrættsforening. 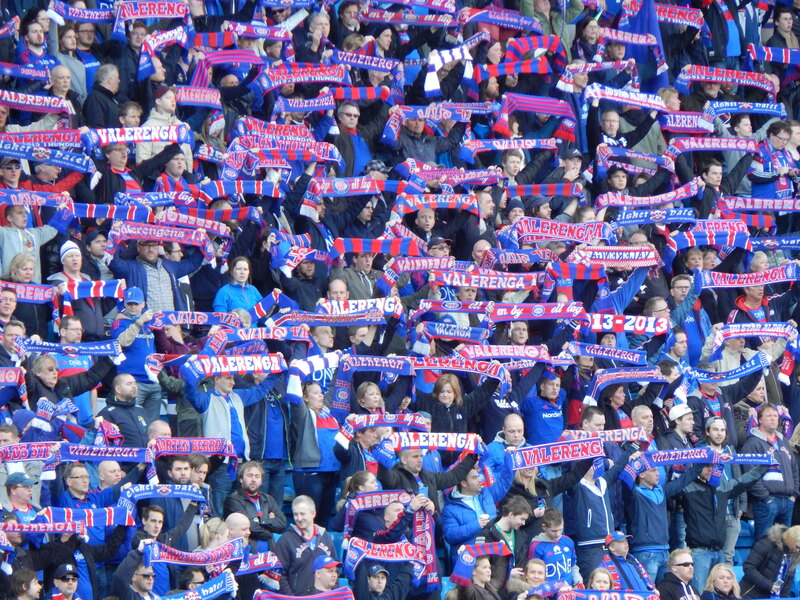 Initially Vålerenga would be contemporaries of other Oslo based clubs like Lyn and Frigg before they gained promotion to the Oslo Championships. Before there was a national league this was a very senior Norwegian competition and Vålerenga would win the title on four occasions before joining the new national league, the Norgesserien for the 1937 season. After a dismal spell in the 1950’s when relegation was suffered twice the turn of the decade was to provide a golden era for Vålerenga. Cult players like Einar Bruno Larssen, Leif Erikssen and Terje Hellerud bought not only success on the pitch but their off-field antics would gain the club the nickname it is still known by, “The Bohemians”. The club won the first of so far five national titles, now called the Tippeligaen, in 1965 ahead of eternal rivals FK Lyn. 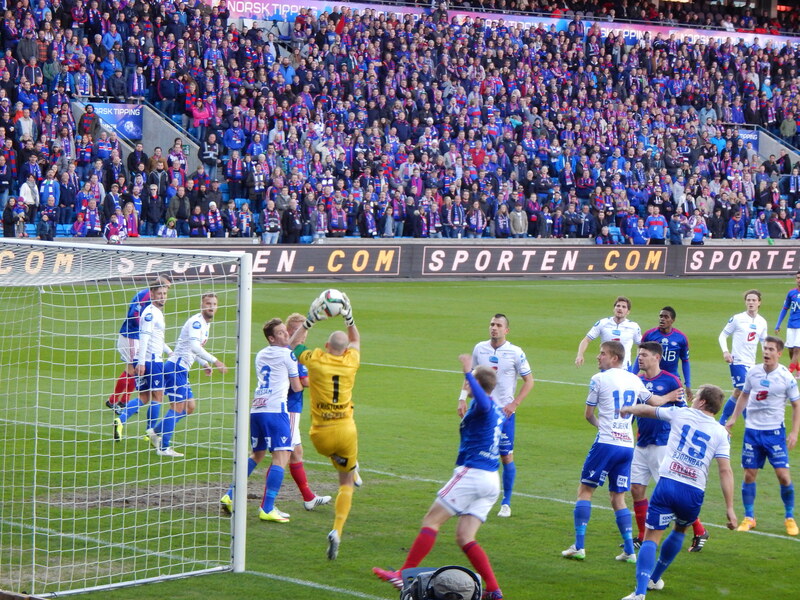 Fortunes waned however and Vålerenga were relegated in 1968 and again, to the third tier, two years later. 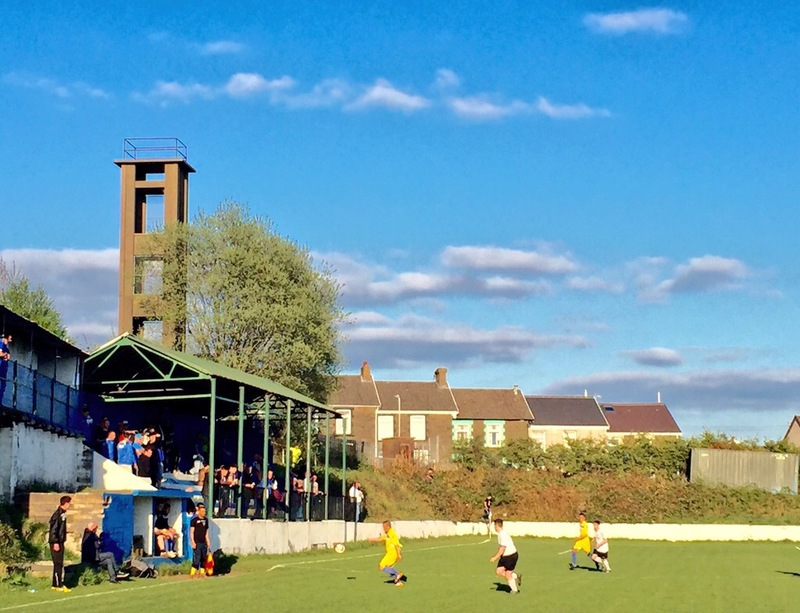 A revival occurred in the seventies prompted by the arrival of the prolific former Rosenberg striker Odd Iversen, father of future Tottenham forward Stefan Iversen. Odd Iversen’s goals took the club back to the top flight. He would hold the Norwegian Tippeligaen goalscoring record of 158 top flight goals for many years until it was beaten by Pettar Belsvik. Iversen is now fourth in the all time list which is headed by Sigurd Rushfeldt with 172 goals. In defeating Lillestrøm 4-1 in the 1980 Norwegian Cup Final the Bohemians started another golden period. Under the guidance of Leif Eriksen Vålerenga won three Tippeligaen titles in four years between 1981 and 1984. 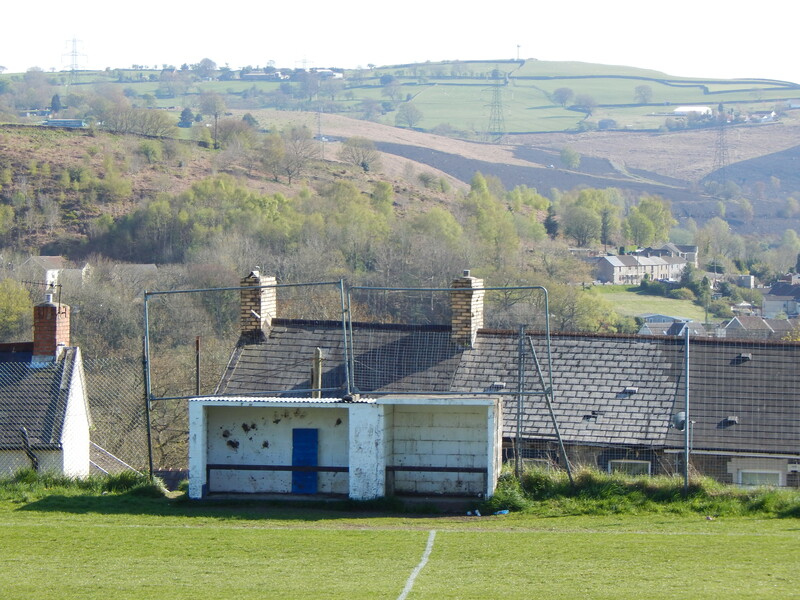 However, the 90’s proved to be a mirror image of the 50’s and relegation would again be suffered on two occasions. Nowadays the Bohemians are managed by former 83 cap Norwegian international, Kjetil Rekdal. 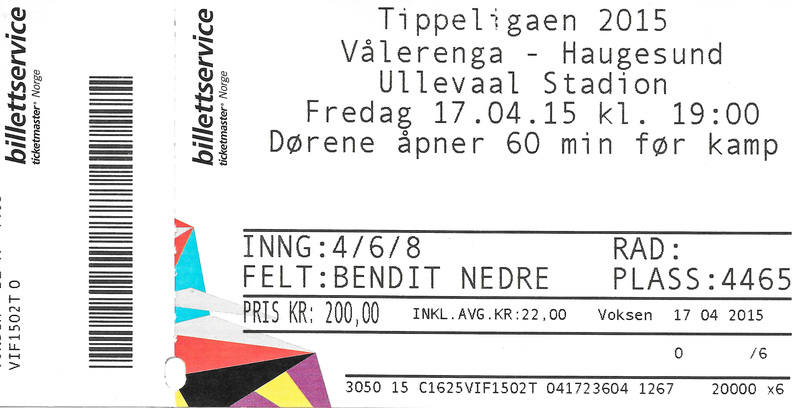 In his first spell at Vålerenga he coached the side to their fifth, and most recent, Tippeligaen success in 2005. 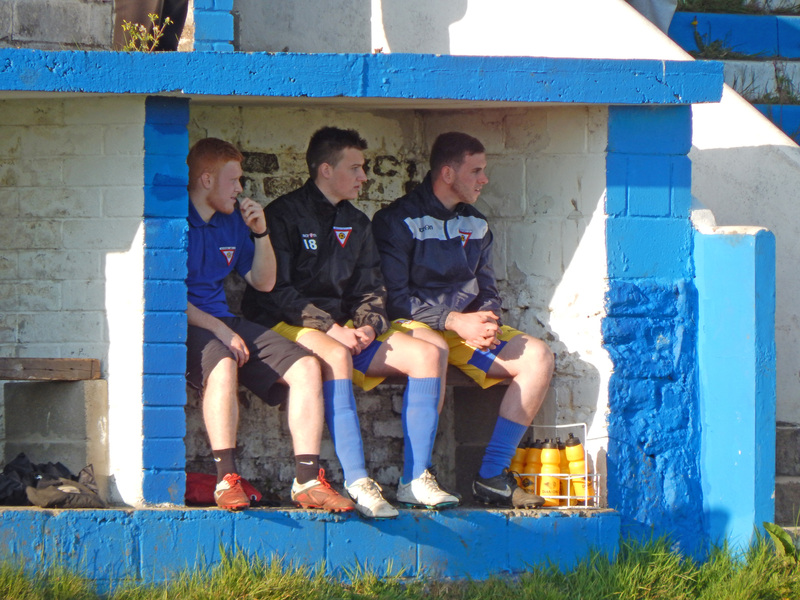 His second spell however has been dogged by the club battling severe financial problems. Last season sixth place was admirable in the light of off-field issues and Rekdal’s signing of Viðar Örn Kjartansson from Fylkir proved to be a masterstroke. The Icelandic international scored 25 goals in just 29 games, but the prolific front man has now been sold to Chinese club Jiangsu Guoxin-Sainty to help balance the books at the club. 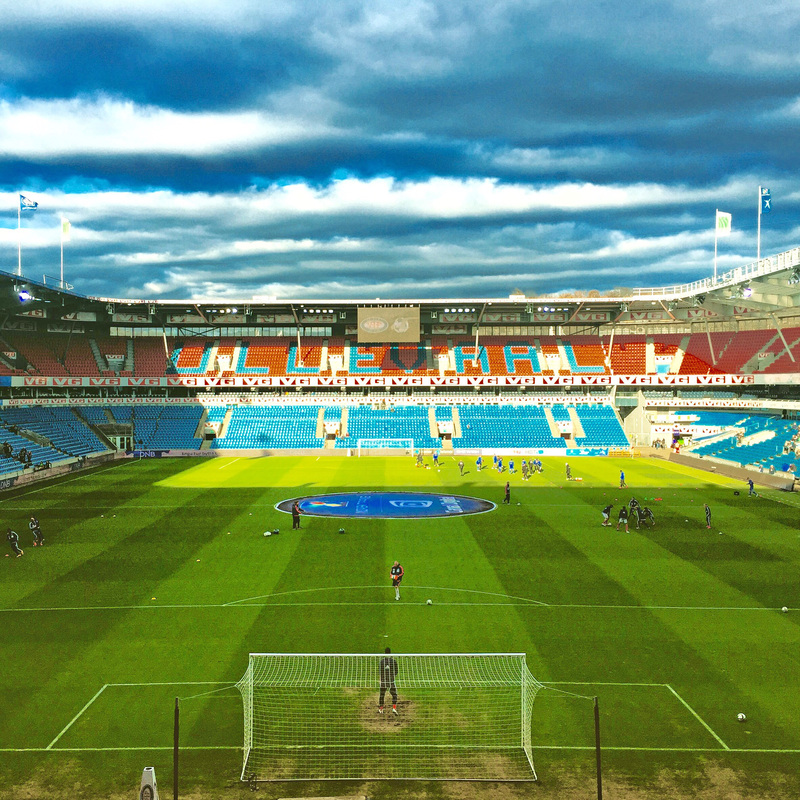 After lengthy spells at the Bislett Stadium, Vålerenga have played at the national Ullevaal Stadion since 1999, initially as co-tenants with FK Lyn. However, FK Lyn had a lengthy, and costly, court battle during the 1990’s with the Norwegian FA over their shares of the Ullevaal. 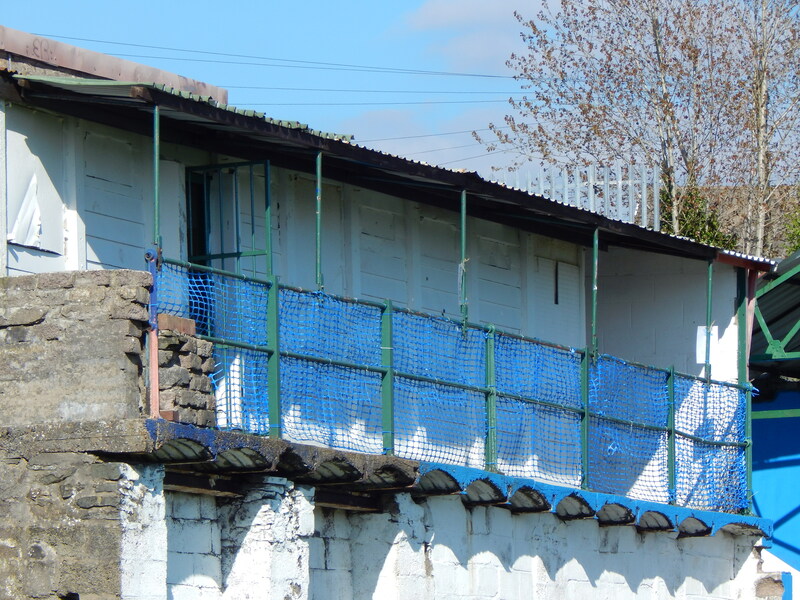 When Lyn were relegated in 2009 they decided to play their home games at the run down, but less expensive Bislett Stadium. 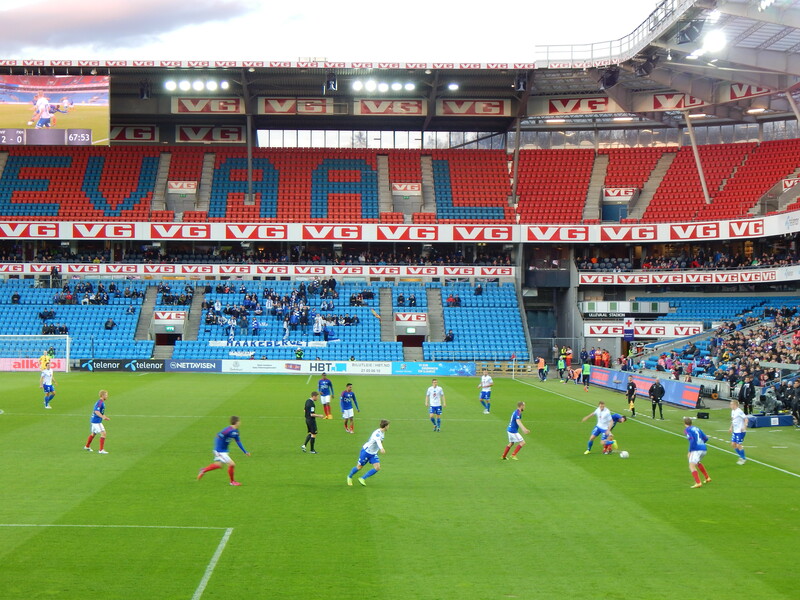 This has left Vålerenga as sole tenants at the stadium, although Oslo’s other major club, Skeid, considered the Ullevaal tenancy but ultimately decided to stay in their more intimate stadium at Voldsløkka. 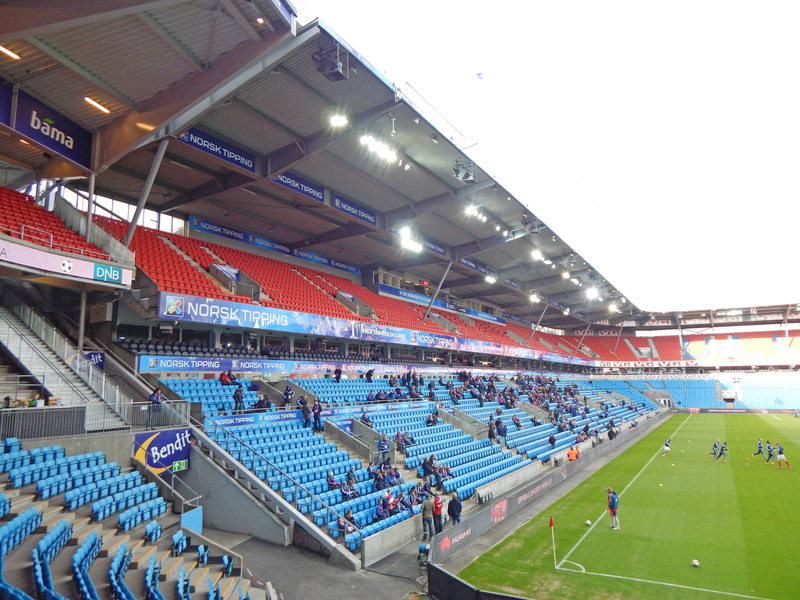 FK Lyn had played at the Ullevaal since it opened in September 1926. The Lyn members had considered a number of sites for their new ground but after reaching an agreement with the tram operator, Akersbanerne, land was secured close to the newly built Sognsvann line. 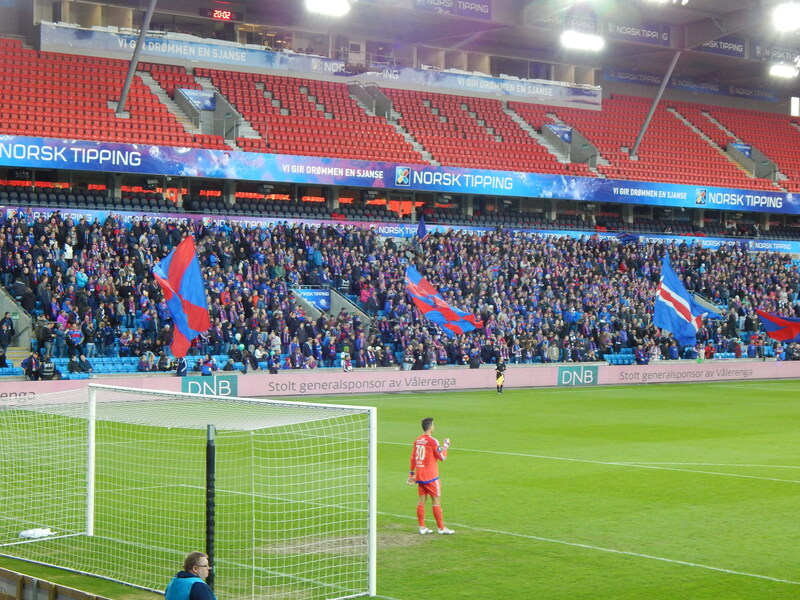 The new stadium had a capacity of 35,000 and was officially opened by Crown Prince Olav before a friendly between FK Lyn and Örgryte IS of Gothenburg. 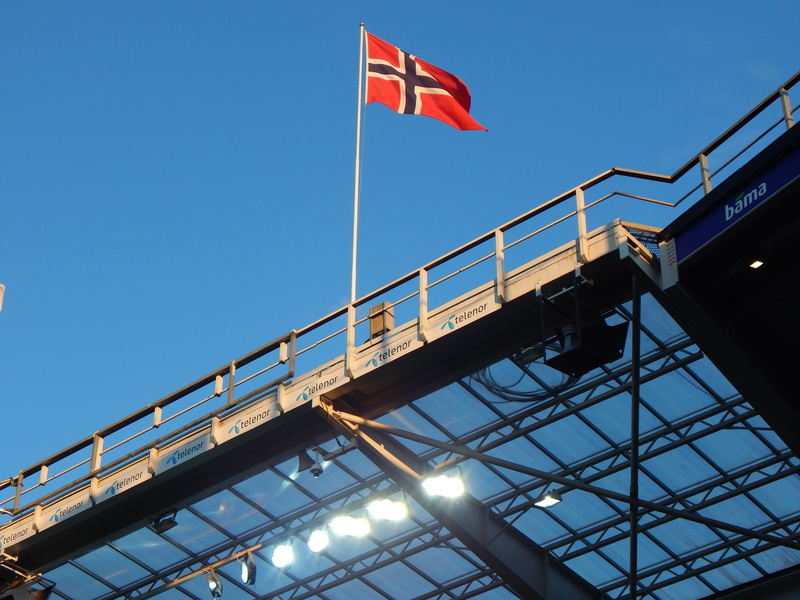 Subsequently the stadium has been renovated no less than six times, most recently as 2013, and is now fully owned by the Norwegian Football Association (Norges Fotballforbund). 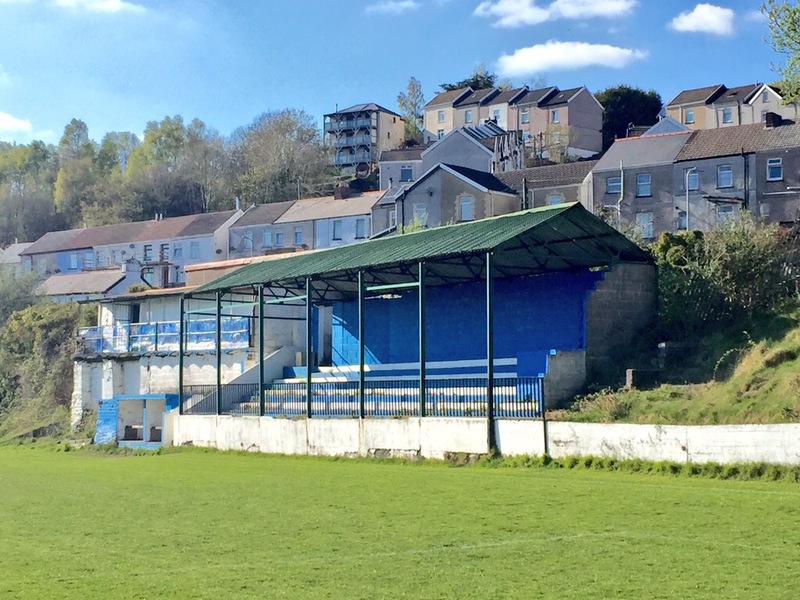 The current capacity is 28,000 and the NFF have plans to increase this and install a retractable roof and artificial playing surface. 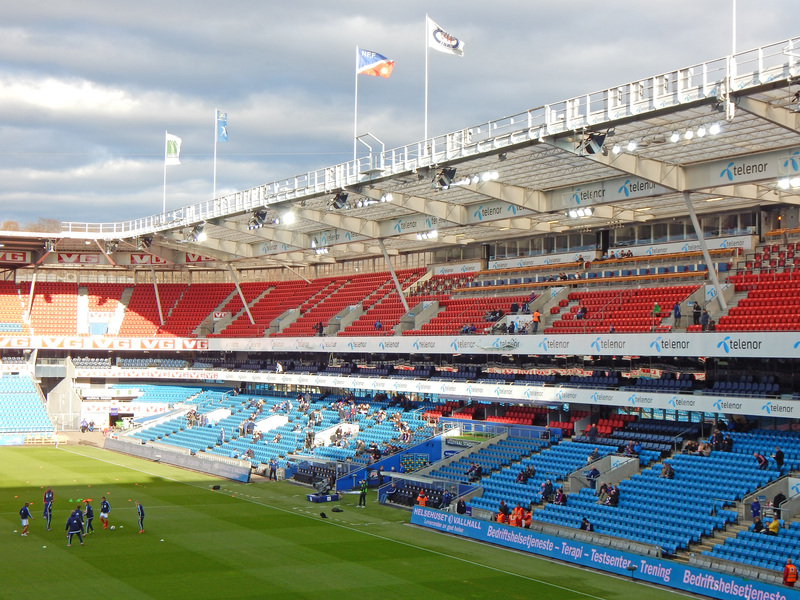 The record attendance at the Ullevaal is 35,495 for a Norway match against Denmark way back in 1935. 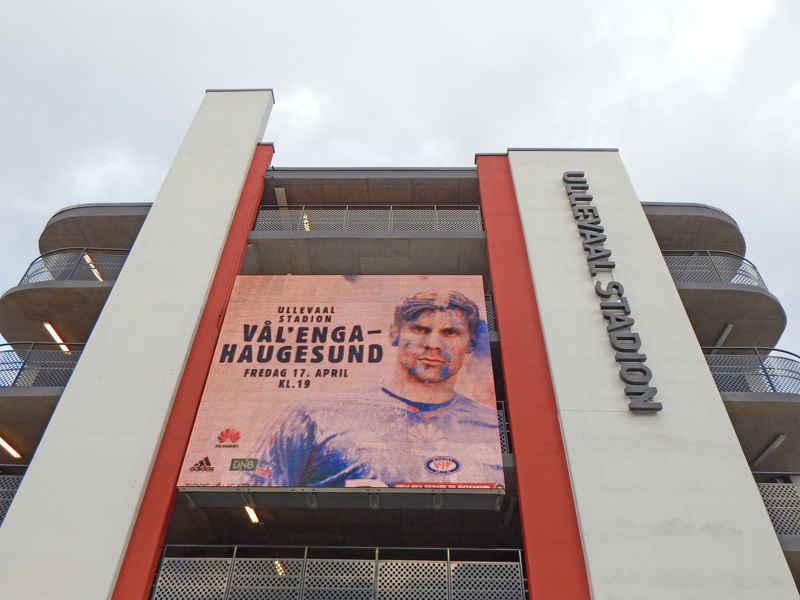 The highest gate recorded for a Vålerenga game at the Ullevaal is 24,894 for a match against Rosenberg BK in October 2005. 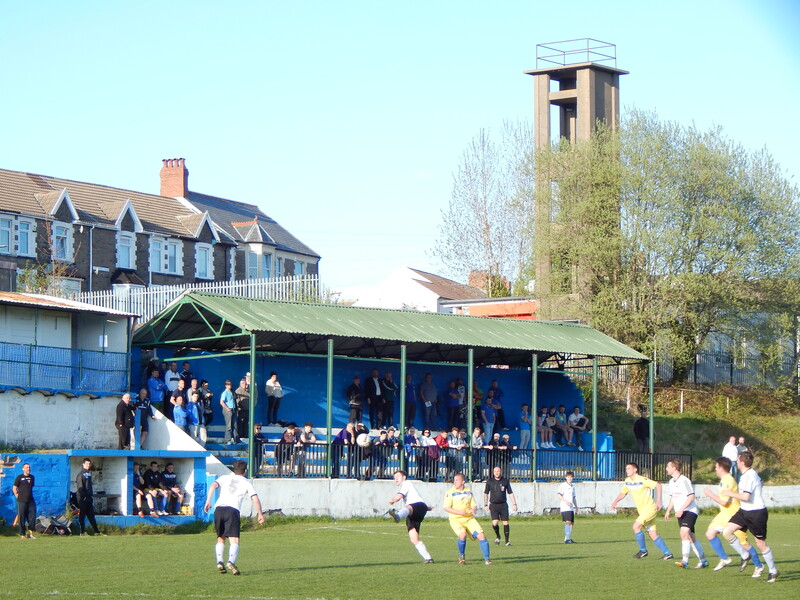 The club currently pays the sum of 150,000 NK (around £13,000) per match to play at the national stadium. 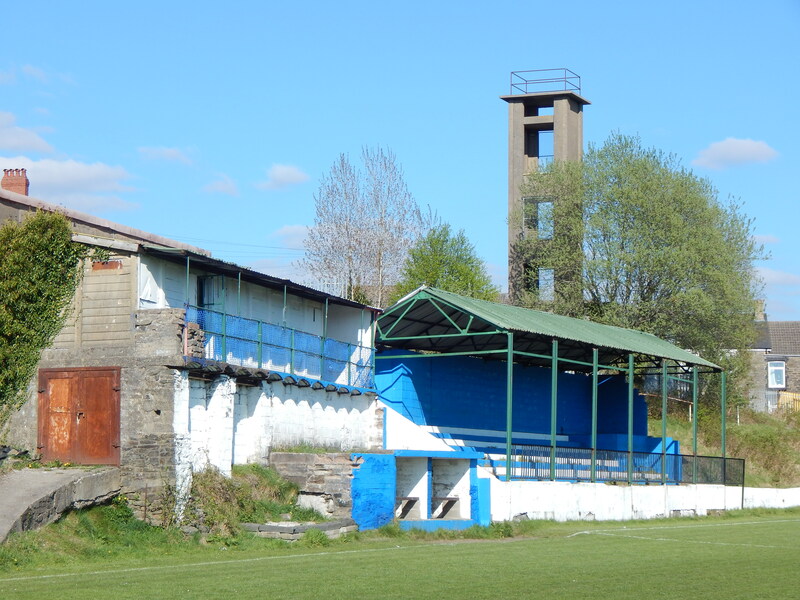 However, the Bohemians have longed for a stadium of their own in the spiritual homeland of Valle Hovin. 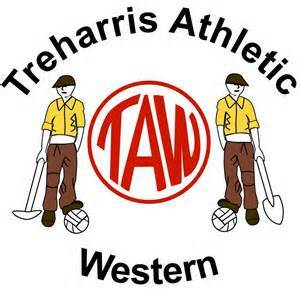 After lengthy delays, mainly due to financial issues, to the proposed 22,000 seater stadium, work is supposed to start this year. Tonight’s game is the first match of the third round of the fledgling Tippeligaen season and sees FK Haugesund making the 400 mile journey east to the capital. The visitors never really get going and its a simple home win for the hosts who benefit from two goals in a minute from their lively Jamaican forward Deshorn Brown. Sadly his double salvo before half-time effectively ends the game as a meaningful contest and the second half is devoid of any real excitement. The home fans are colourful and in good voice but one does wonder if there is any real benefit to playing in a two thirds empty stadium every home game? 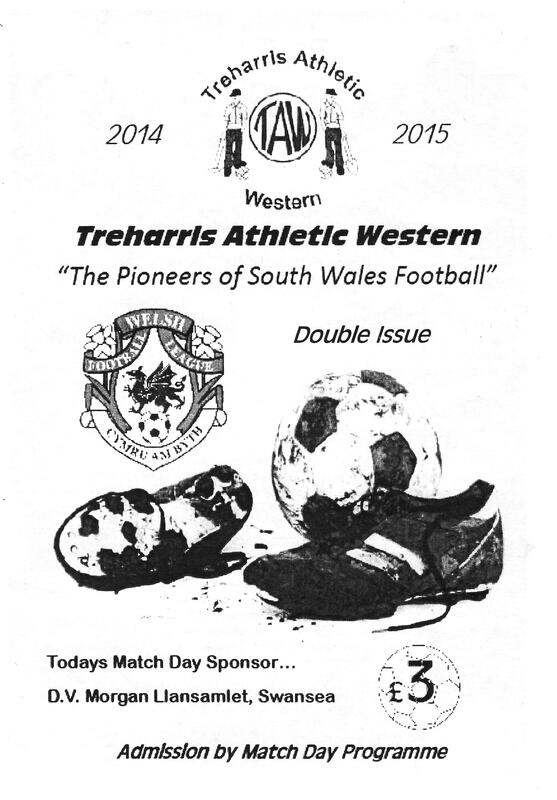 I will await the developments regarding their new stadium with interest.